Located minutes from the Energy Corridor in Memorial Ashford! 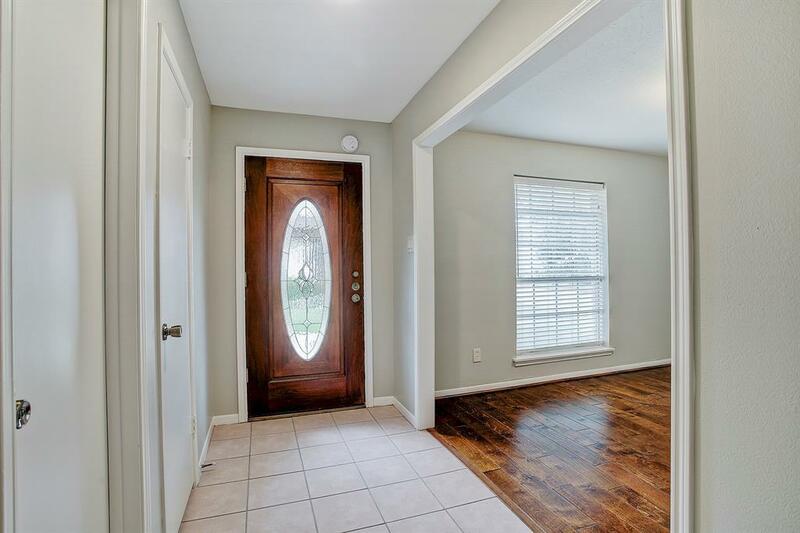 Fresh paint, hardwood floors and carpet; granite countertops in the kitchen and bathrooms. 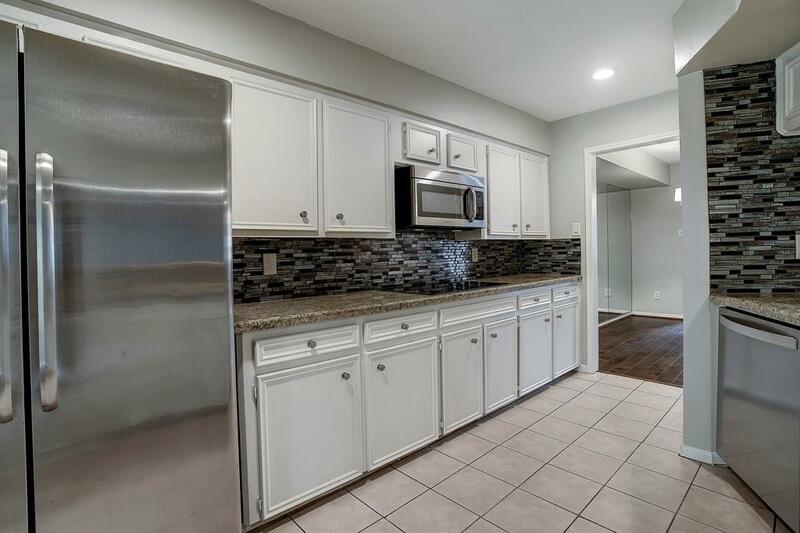 Stainless appliances and custom, designer touches throughout the unit. The large Master suite features 2 closets, a double vanity and garden tub in the bathroom. 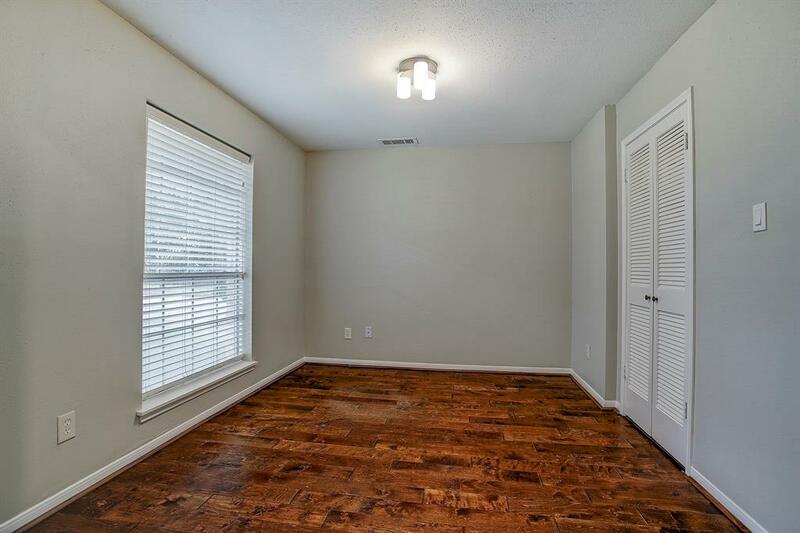 Storage space and large closets abound! 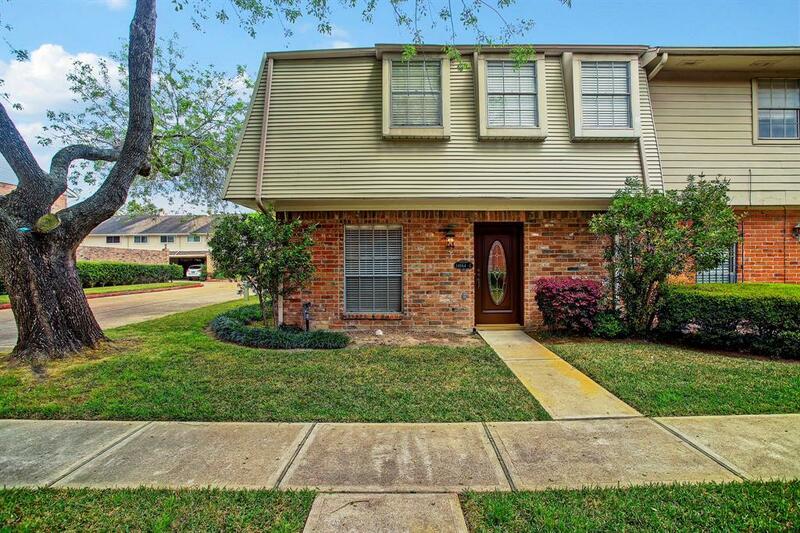 This home is walking distance to the area schools and has easy access to I-10 and Memorial Drive. Listing courtesy of West Bloc Realty.